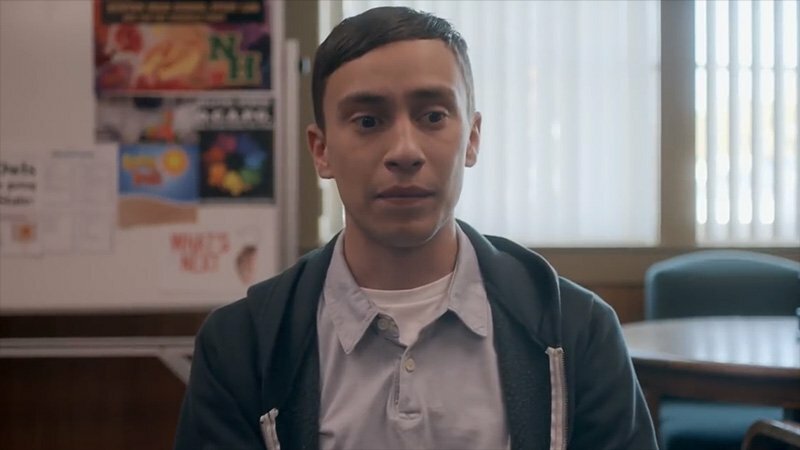 Netflix has renewed Atypical, the critically acclaimed original series created, written, and executive produced by Robia Rashid (How I Met Your Mother, Will & Grace) for a third season. Check out the announcement video below for Season 3, which will feature 10 half-hour episodes! 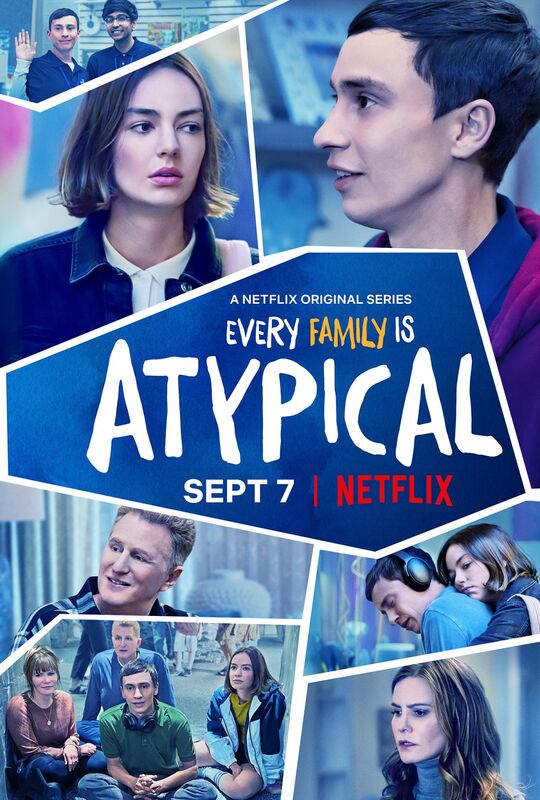 In season two of the series, currently streaming on Netflix, Elsa and Doug faced the aftermath of their marriage crisis and Casey tried to adjust to her new school, while Sam prepared for life after graduation.